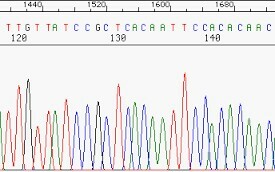 Protein Markers There is 1 product. 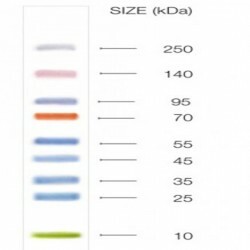 HyperPAGE II is a broad range pre-stained protein marker which resolves into nine sharp bands with molecular weights ranging from 10 to 250kDa. 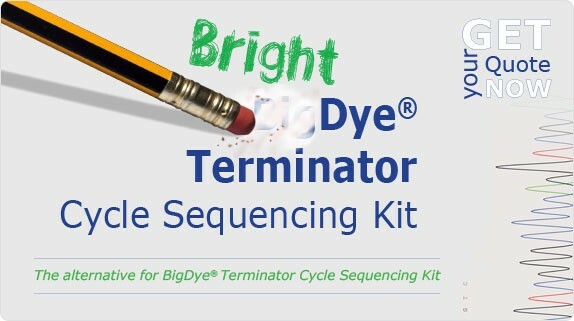 HyperPAGE II is suitable for monitoring migration efficiency in SDS-PAGE and protein transfer from gel to membrane in Western blotting, without the addition of staining dye.